So, why the dramatic change? There’s no avoiding the political and social changes happening across the world. Brexit is claiming every headline in Britain, the #MeToo movements have been felt globally and a wall is almost definitely not going to be built bordering Mexico and the US. Brands are now seeing the importance of showing where they stand on issues affecting their consumers. Not only is it allowing them to support their customers and use their platform for the good of society, but in a lot of cases it’s resulting in a rise in profits. A 2018 Edelman Earned Brand study revealed that 64% of consumers around the world now buy based on their beliefs – beliefs which are causing buyers to take a stand against companies who don’t hold their values. Let’s take a look at some of the socially-driven campaigns that have hit the mark exactly, and those that could have done with more time in the drawing room. In 2018 Colin Kaepernick, quarterback for the San Francisco 49ers, cause worldwide controversy for kneeling during the national anthem before an NFL game. Police brutality was rife throughout America at the time (and it’s open for questioning whether it’s abated at all), and Kaepernick knew he couldn’t show respect to a country that wasn’t showing respect to his brothers and sisters. Needless to say, people weren’t happy about him disrespecting America on such a global stage, and began turning against him and his 49ers team. “Believe in something. Even if it means sacrificing everything. Just do it.” Complete with the famous Nike tick. Nike exemplifies this slogan – they showed belief in Kaepernick even though it meant losing their long-standing customer base. 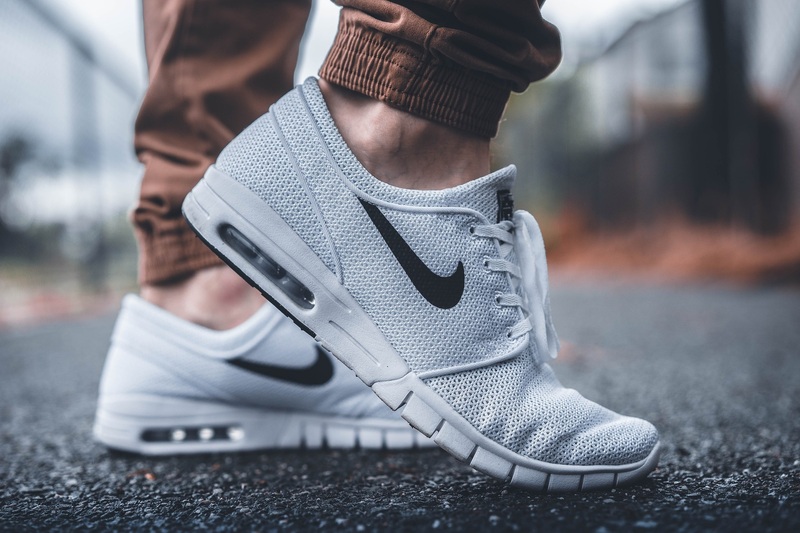 By showing honest intentions and standing on the side of what was right, Nike retained their loyal customers and got rid of those who they didn’t want championing their brand. In a shocking turn of events, fans who turned against the company began posting videos of themselves on social media burning their Nike clothing and shoes. In response to this, Nike released a guide on how to burn their clothing safely, advising against doing it at all as it was a risk to the environment. Incredible marketing. Since the ad, Nike has taken in a whopping $6billion in revenue. A job well done. And now for the other side of the coin. The jury is truly out on this one. Gillette has released a short film focusing on ‘the best a man can be’ – a take on its slogan: ‘the best a man can get’. The film showcases several scenarios of men acting negatively through workplace harassment, sympathising bullying and claiming ‘boys will be boys’ – the age-old incantation that basically allows boys to do whatever they want. Gillette wanted to get the point across that men can do better – a fantastic point. Men can do better. Yes, women might be able to do better too, but that’s not what the focus is on. The focus is that MEN. CAN. DO. BETTER. Whilst it’s a great message, it has unfortunately turned a lot of their male demographic against them. Instead of riling them into action to take a stand against bullying and harassment, all it’s done is generate a lot of dislikes on YouTube and a lot of lost customers. It’s also caused people to point out Gillette’s misgivings. The top comment on YouTube, with a whopping 6.8k likes, states: “Thanks for the moral advice, multi-national company that was recently caught profiting off forced child labour and price fixing.” Ouch. The sad part of this is that it follows Nike’s strapline: “Believe in something. Even if it means sacrificing everything. Just do it.” It seems as though Gillette might have sacrificed everything. From a brand’s perspective, the key thing we can take from this is to do your research and find out in as fine a detail as possible whether your customer base will react positively to a new campaign. Research, research and research some more! Marketing a brand and taking a stand against social issues isn’t as easy as it sounds, right? If you would like to discuss ways in which we may be able to help you market your brand, get in touch with us at Roland Dransfield and we’ll be able to help you out.